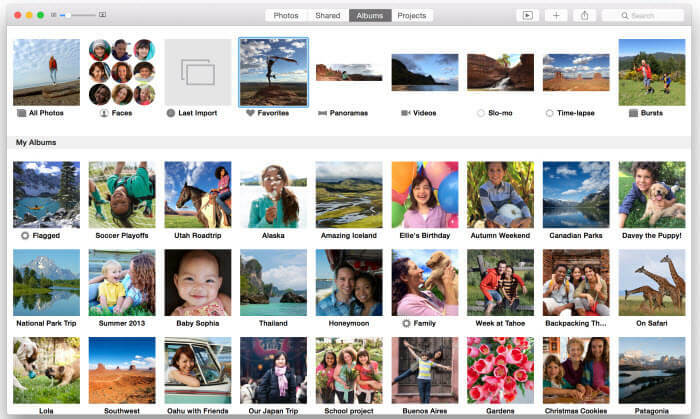 iPhoto contains the Apple’s iLife suite and is accessible for both Mac and iPhone. The iPhoto app permits users to edit, improve and share their photos. It is mainly used to transfer photos, but you can also transfer photos from iPhone to Mac without iPhoto. Below are the best ways to do that. iMyFone TunesMate offers the best transferring alternatives from iPhone to Mac. This permits users to restore iTunes library by copying files to the iPhone. TunesMate doesn’t cause any syncing problem between your iPhone and Mac. It can also transfer data from unlimited devices. You can find many positive reviews about it online, such as Getintopc, Geekreply. Transfer many types of media files like videos, images, and music. It helps to avoid iTunes restrictions and unfamiliar iTunes errors. Add photos from iPhone to Mac without opening the iTunes. It can transfer files to an unlimited number of devices. Restore damaged or corrupted iTunes library. Many Apple users enjoy taking photos with iPhone to save their life memories. It is an excellent option to transfer pictures to Mac in case if your device gets missing. iMyFone TunesMate allow you to transfer photos from iPhone to Mac without iPhoto by using the following methods. Step 1: Firstly, launch iMyFone TunesMate on your Mac and connect your iPhone to a USB cable. 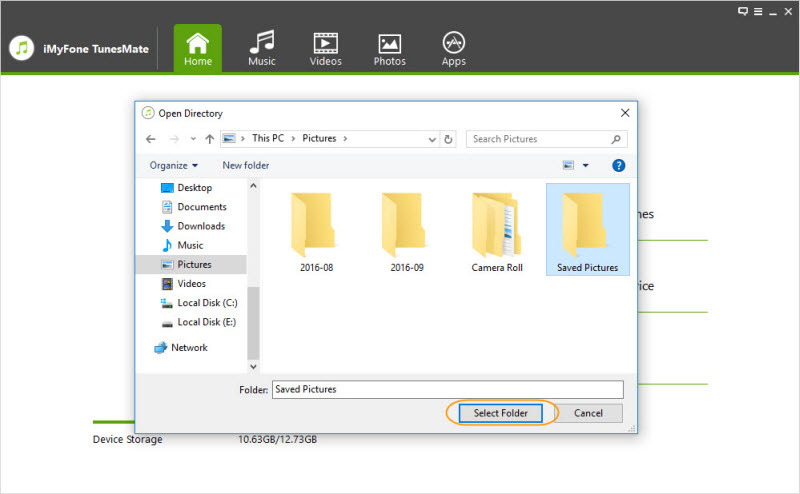 Step 2: Click on “Backup Photos to PC” from your TunesMate home screen. Browse and click a specific folder for the photos. Click “Save” to begin the transfer process. 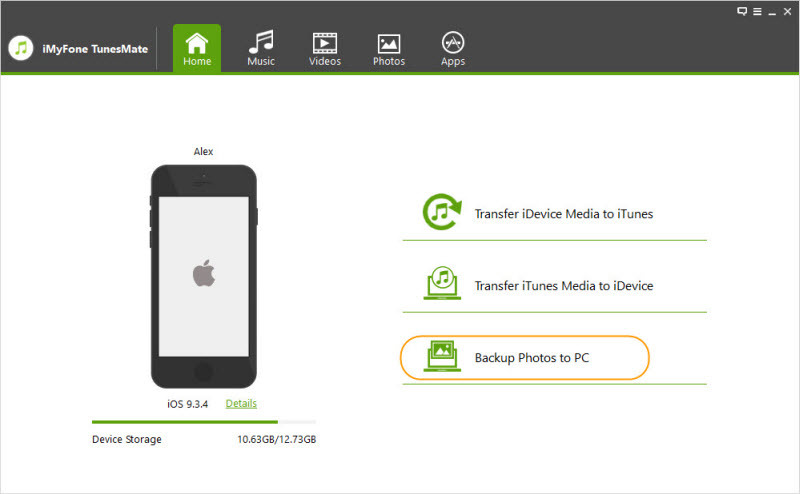 Step 3: A window will display on your TunesMate “Transfer successfully.” Select “Open Folder” to display the photo backup. Preview enables users to transfer photos from iPhone to Mac. Here are the steps to transfer pictures from iPhone to Mac Preview. Step 1: Use a USB cable to connect your iPhone to Mac. Step 2: Launch the Preview. Step 3: Click import from your iPhone. Step 4: Click import to transfer the photos. Step 5: Select the destination for your iPhone photos. 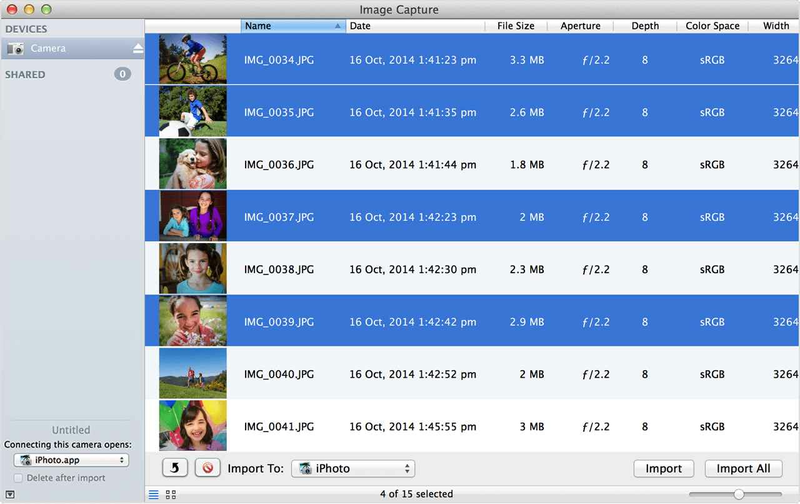 Image capture supports transferring photos from iPhone to Mac. Here are the steps to transfer pictures from iPhone to Mac with Image Capture. Step 1: Connect your iPhone to Mac using USB cable. Step 2: Launch the Image capture on your Mac. Step 3: Select your iPhone from the device list. 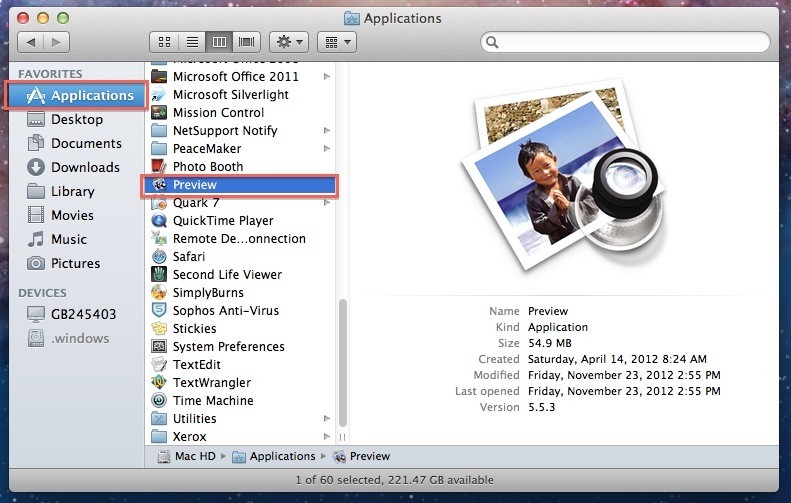 Step 4: Open the output folder for your iPhoto photos. Step 5: Click on import to transfer pictures from iPhone to Mac. Avoid sending many photos at once; it is advisable to send two or three full-size photos in each email. Follow this guide to transfer pictures from iPhone to Mac with Email. Step 1: Launch the Photos app on your iPhone, open the albums page and select the specific album. Step 2: Click on the edit button and pick the photos you want to transfer. 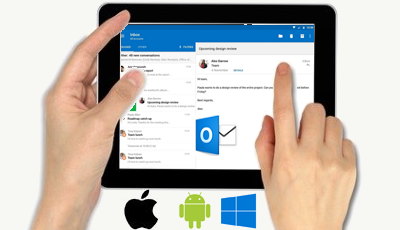 Step 3: Click on the share button and select email. Step 4: Enter your email address to complete the process. Step 5: Login your Email to Mac and download the photos. Step 1: Open Photos App on your Mac. Step 2: Use the USB cable to connect your iPhone to Mac. Step 3: Tap on import. Step 4: Click the photos you want to transfer to Mac. Step 5: Select import to transfer photos to Mac. Step 1: Use your USB cable to connect your Mac. 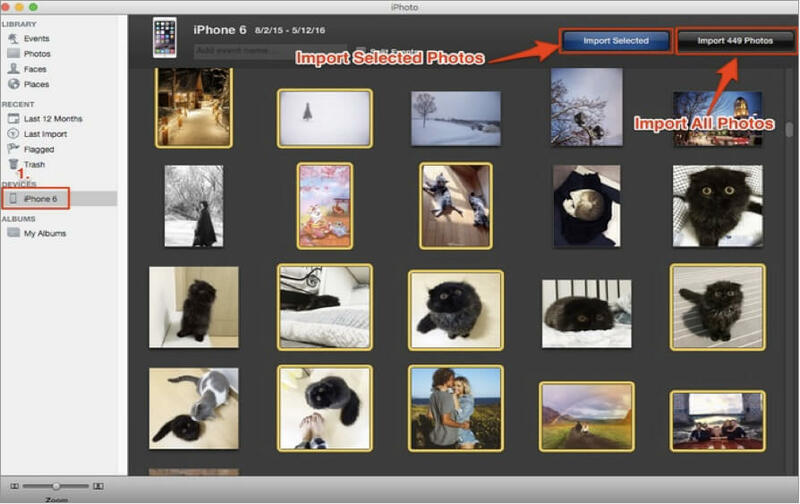 The iPhoto will open the import interface; this will allow you to see all the photos on the camera roll. Step 2: To transfer all the images, click on “import” and pick the pictures on your camera roll. Step 3: When you are done, move imported photos to the selected folder on your Mac.